Music anorak, story collector and self-confessed sci fi and fantasy nerd, Sophie Sparham was born in Nether Heage, a small village in Derbyshire. 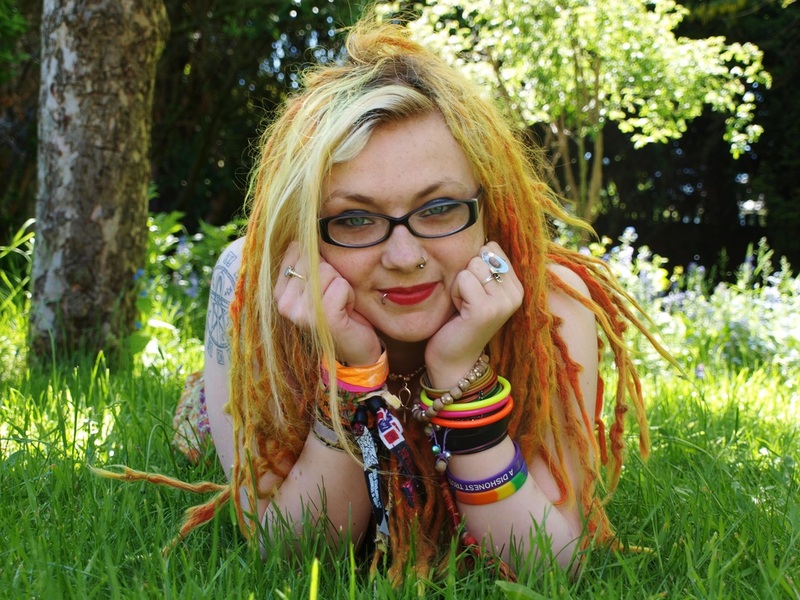 There, surrounded by the countryside, she spent her younger years crafting ideas and daydreaming about different worlds until The Narcatoe Series was finally born. Now, living in Birmingham to pursue her career in radio and music journalism, Sophie writes whenever and wherever she can. Literally: bus stops, cafes and even the odd train. 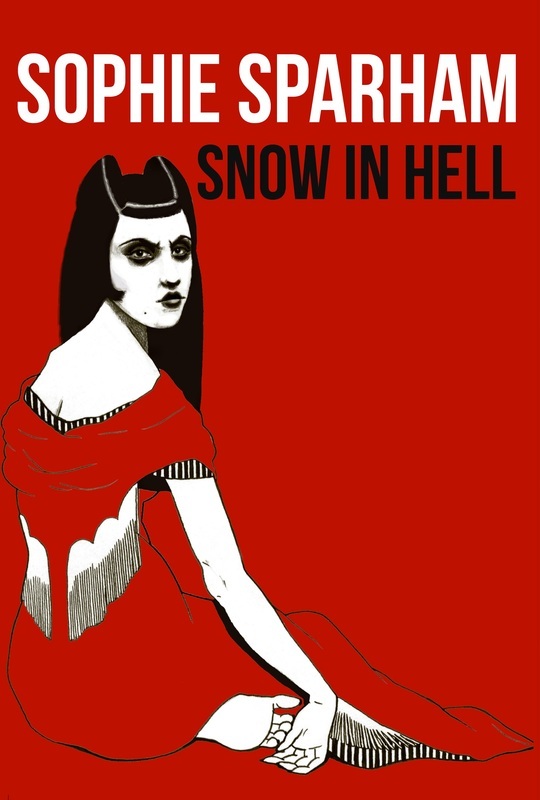 In her debut book, Snow in Hell, she tries to challenge the boundary of fiction; mixing contemporary issues with weird creatures and even weirder situations. 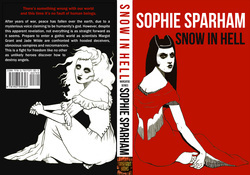 One day Sophie will stop believing in monsters, until then she’ll keep making things up and writing them down. There’s something wrong with our world and this time it’s no fault of human beings. After years of war, peace has fallen over the earth, due to a mysterious voice claiming to be humanity’s god. However, despite this apparent revelation, not everything is as straight forward as it seems. Prepare to enter a gothic world as scientists Margot Grant and Jade Wilde are confronted with hooded deceivers, obnoxious vampires and necromancers. This is a fight for freedom like no other as unlikely heroes discover how to destroy angels.